While we are in the process of finishing our debut album, we have some good news for you. 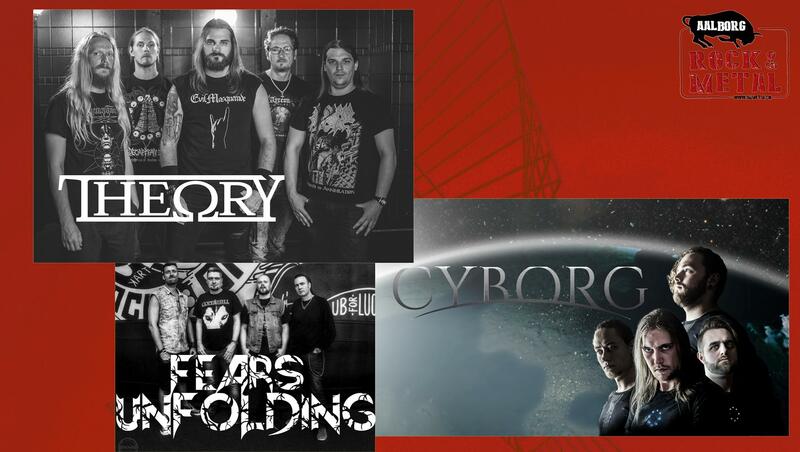 We will be performing live on November 25 at Platform4 in Aalborg with Theory and Cyborg! You can read more about the event and buy tickets here!